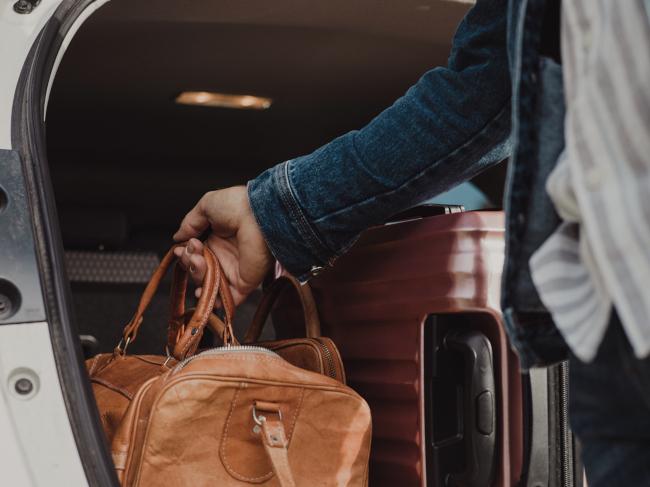 Whether you need a safe place to store your belongings in Mooresville, NC for a short period of time or for a long period of time, we can help you out with our storage services. 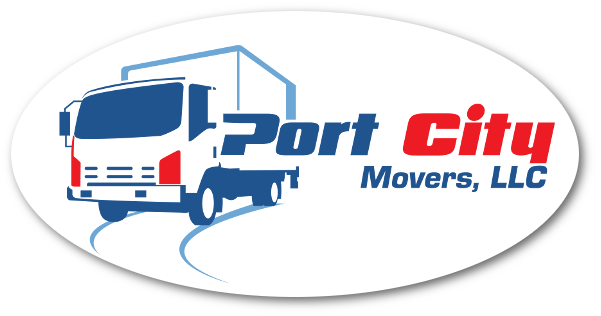 At Port City Movers, we provide all of the storage services you need in Mooresville, North Carolina. 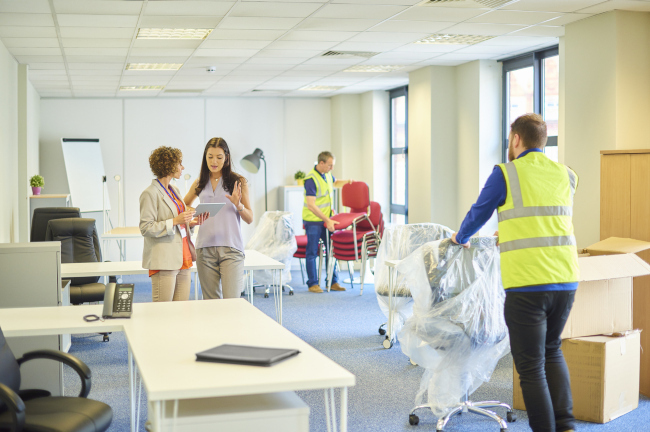 Whether you need a safe place to store your belongings for a short period of time or for a long period of time, we can help you out with our storage services. Self-Storage Units– Our storage facilities are locked, lit, and heavily monitored at all times, so your belongings will be safe. 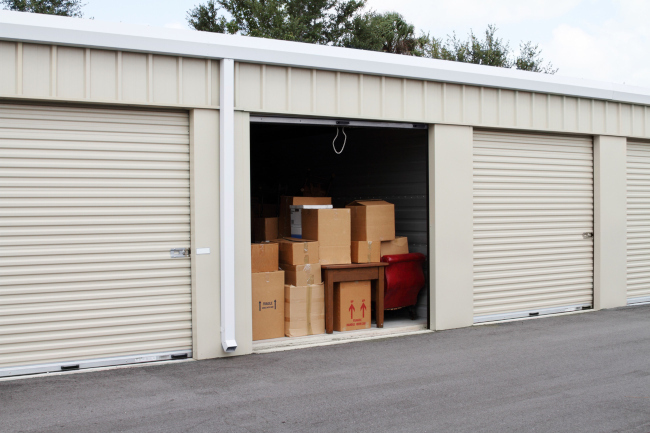 We have self-storage units in various sizes, so we can fit as little or as much as you need to put in storage. Moving Storage– We offer moving storage if you are in between moves. We can pack your items for you, store them, and then unpack them again when you are ready. Vehicle Storage– If you need a safe place to store a vehicle, we can easily provide you with safe and secure vehicle storage services that will fit your needs. Boat Storage– We offer boat storage to keep your boat safe from the elements during the months that you are not able to use it. RV Storage– Our RV storage facilities are well-lit, well-guarded, and well-kept, so you know your RV will be ready to hit the road again at a moment’s notice. Secure Storage– We provide secure storage solutions for any of your belongings that you wish to keep safe at all times. For any of your storage needs, come to Port City Movers. Our office hours are Monday through Saturday from 7:30am to 5:00pm.